Interior Capacity: 1.6 cu. 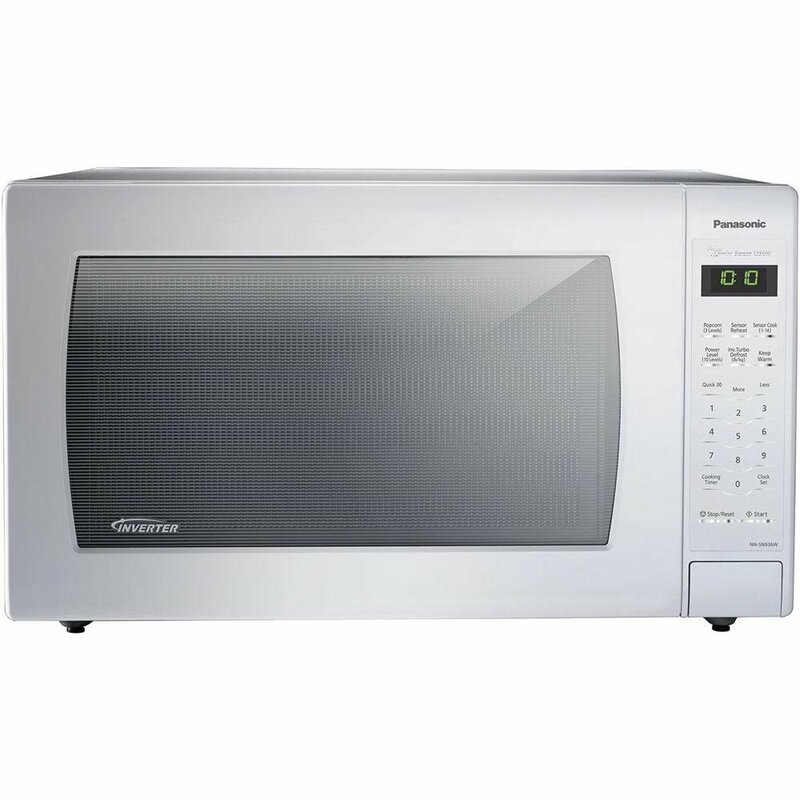 ft.
Panasonic Stainless Microwave uses patented inverter technology to deliver healthy and evenly cooked food all the time. 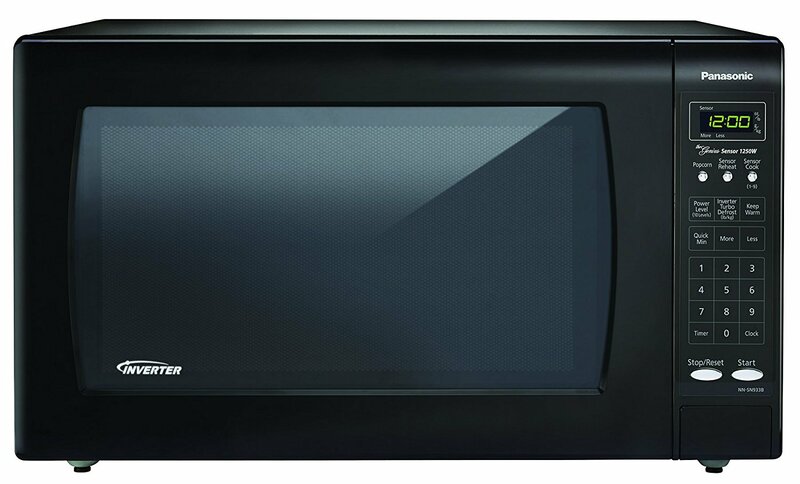 This full size microwave comes with 1.6 cu. ft. interior that can easily hold big plates, dishes and big size food items. 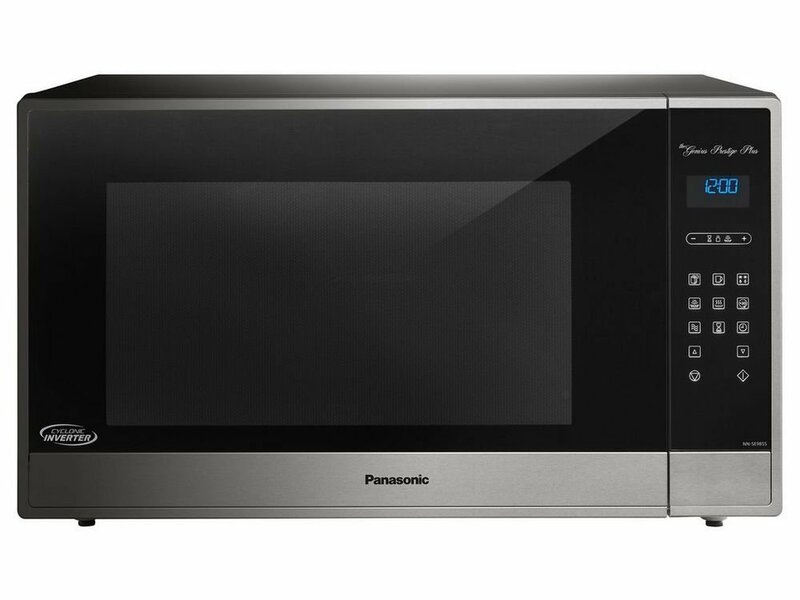 This Panasonic 1.6 cubic feet stainless microwave oven lets you enjoy quick cooking. 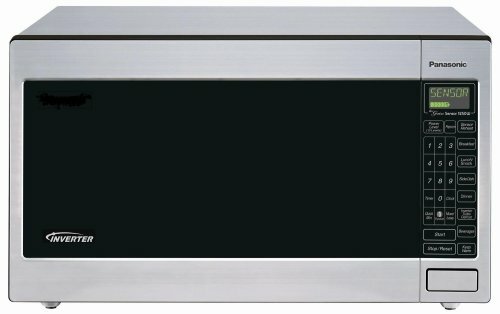 This unit is engineered with 1250 watt high power to cook and reheat food rapidly. 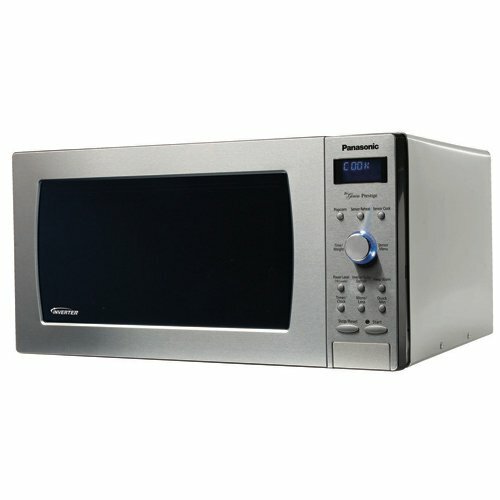 On the other hand, it has a sleek design that uses inverter technology to deliver constant stream of cooking power. 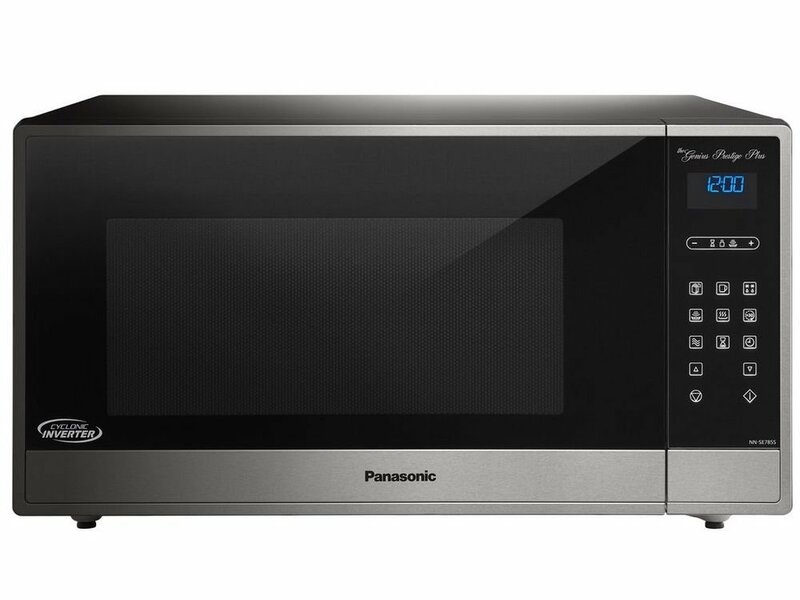 Panasonic 1250-watt microwave oven features an automatic sensor that is very helpful to adjust power and time for many foods. 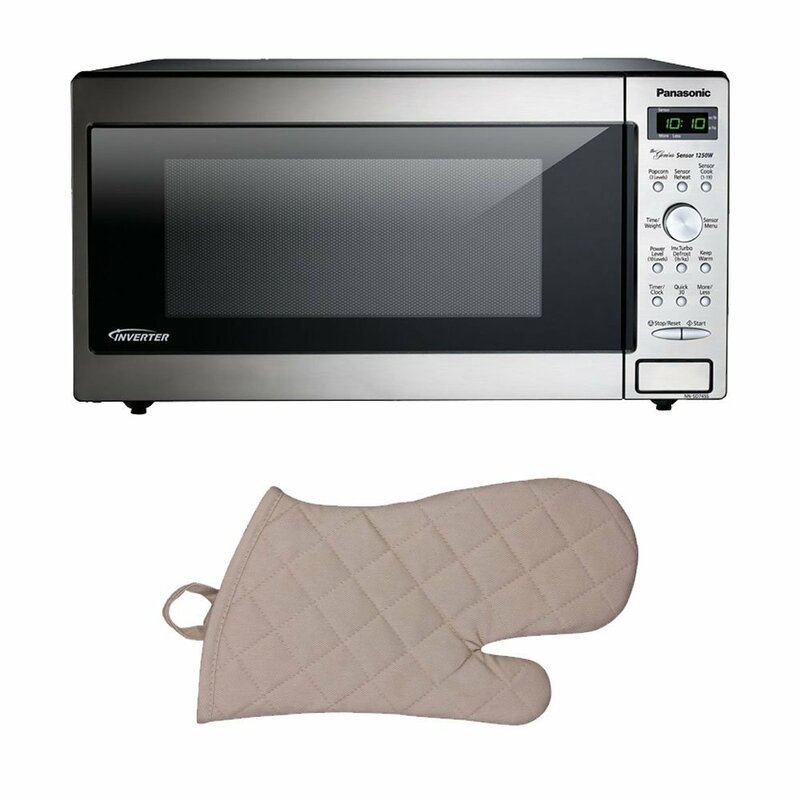 Further, it comes with keep-warm function that holds the food heated till the serving time. 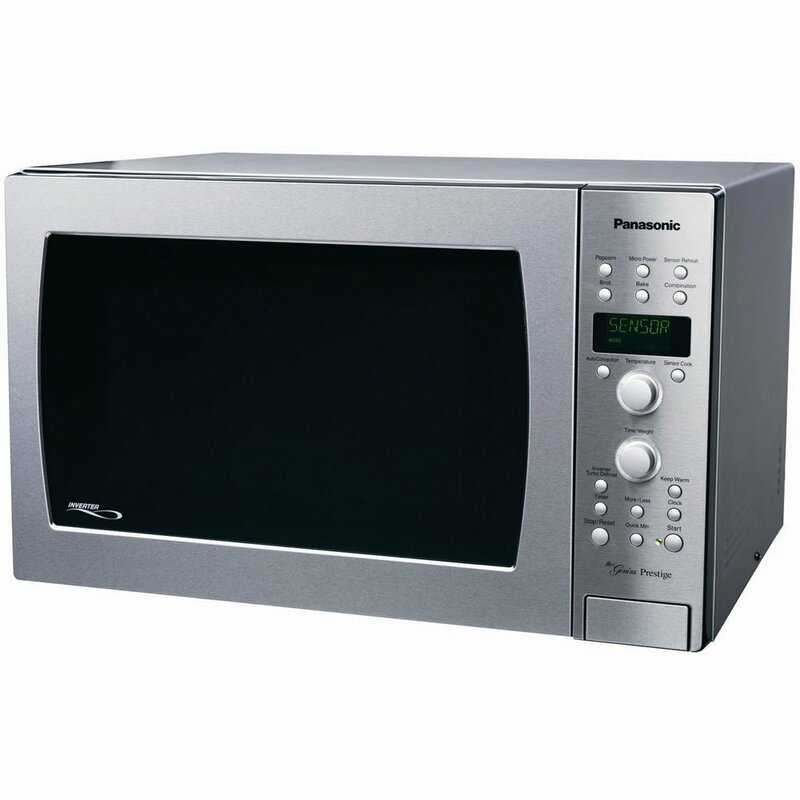 1.6 cubic feet Panasonic stainless microwave is perfect for heating or cooking anything from ground meat to pasta to frozen entrees or oatmeal. 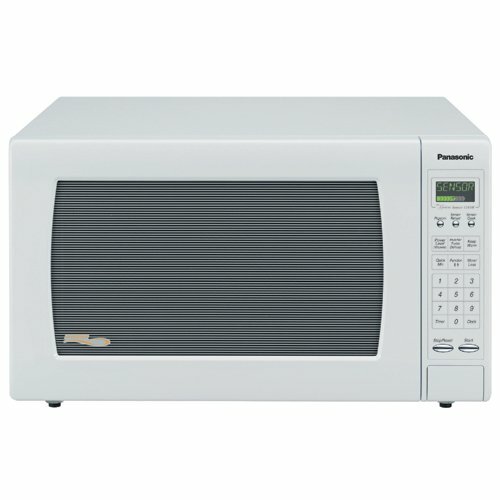 Since this is a full size microwave with 1.6 cu. ft. cavity and 19 preset auto cook menus so it solves most of the manual cooking related problems. 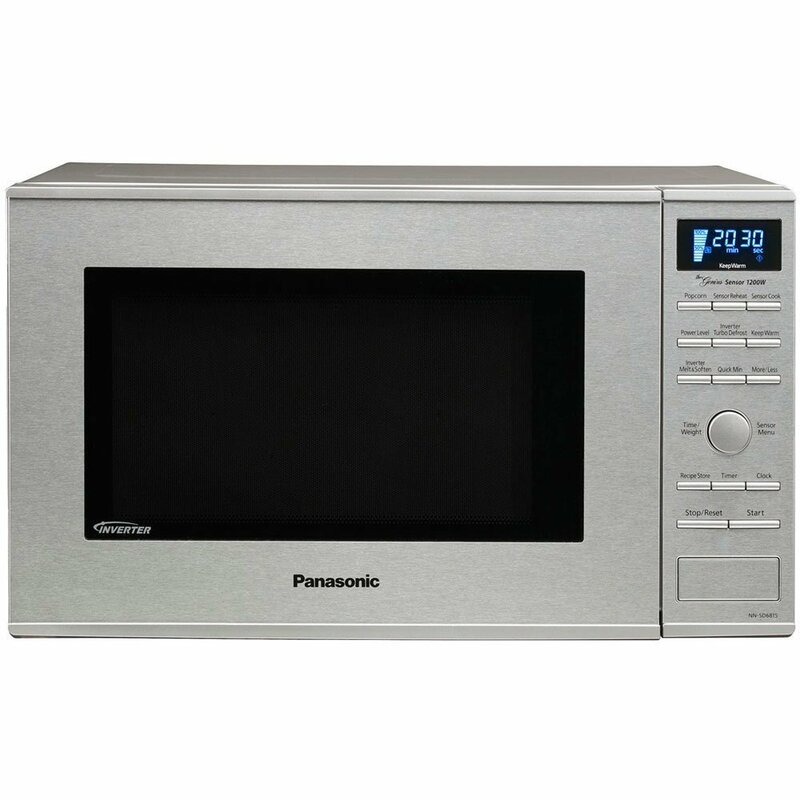 It also features a dial control panel, add 30-second option and a child lock to stop unauthorized use.